Writer Round-Up: Should Baselworld Say Farewell In 2019? Baselworld is without a question one of the watch world’s most important events. Its origins can be traced back to 1917 when the Schweizer Mustermesse Basel first opened, showcasing fine jewelry and watches. Since then, Baselworld has become an annual must-attend horology event featuring hundreds of luxury watch companies from all over the globe. It appears, at least for now, that the rumors have some merit. So, while we wait for this to play out, we asked our writers to make the case for, or against, Baselworld: should the show continue, or should Baselworld call it quits in 2019? Should Baselworld 2019 be the last one? No. Was the infamous taxi driver rumor right? Maybe. 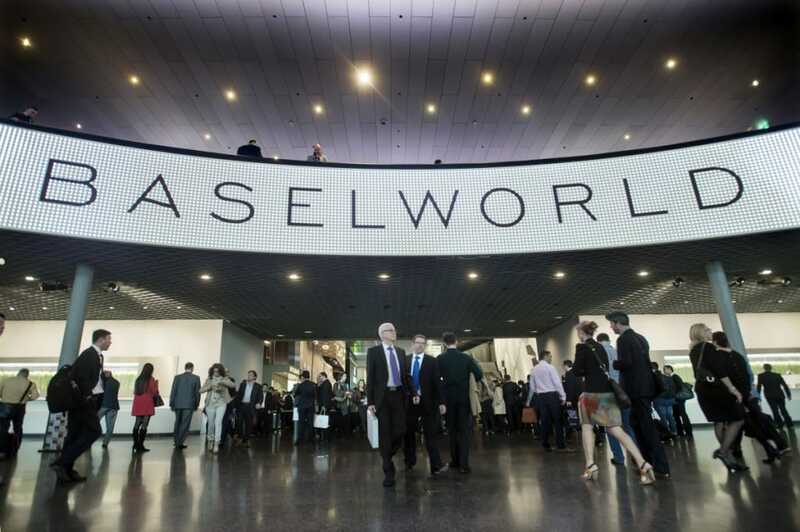 Yeah, Baselworld has cut booth costs and shortened the fair from eight days down to six in an effort to be more affordable for exhibitors. But, that’s far from enough; and Swatch clearly agreed. If the show wants to continue on past 2019, they’re going to need to become more inclusive and modern in a stagnant market and with SIHH on their heels. The thing is though, Baselworld is an institution, and they still have four of the biggest watch brands in the world on board. I doubt they’ll close up shop and give the remaining 4 of the top 5 a reason to run off to the competition. But if Baselworld is going to continue their legacy, they’re going to need to make some big (and probably hard) changes. 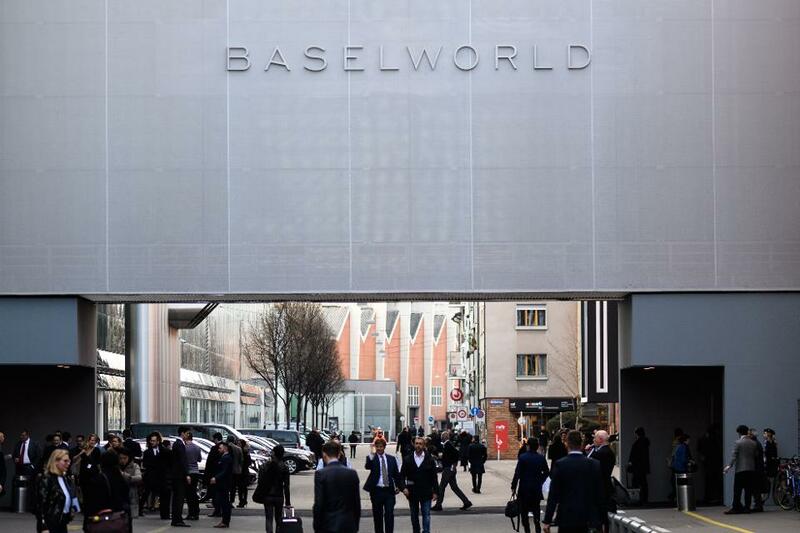 It’s time for a new outlook and maybe even new management if Baselworld 2019 is not going to be their last expo. Though to some, answering this question is viewed as a no-brainer, keeping the watch industry moving without Baselworld is a tricky proposition. For one, one of the core benefits of these trade shows is being able to see the majority of the year’s releases all in one place. Though hands-on time is quite brief, this experience makes all the world of difference when evaluating value and market position in a broad field of competitors. It is also a useful place to eye trends that are sweeping through the industry. If you were to kill off Baselworld you’re left with two options—merge everyone into SIHH, forcing retailers and media alike to spend a solid week and a half in Geneva in an attempt to absorb all of the industry’s releases in one fell swoop, or you let the brands formerly showing at Baselworld to hold their own launch events around the globe at a time of their choosing. Both of these options have significant flaws. With the former, once you pass day 5 in a trade show, things are already becoming white noise, and it becomes near impossible to keep track of the sheer volume of information coming out of the fair. If anything, a few of us breathed a sigh of relief ahead of Baselworld 2019, knowing that we would have at least a dozen less appointments to book. With the latter option, scheduling is destined to become a nightmare. Watch brands already host quite the slew of events throughout the calendar year, and having to travel separately for an additional onslaught of brand events would be a significant burden of time, equally for those in retail as for those in media. Unless someone can pose a better solution, my vote is that Baselworld remains standing for now. Whatever type of business you are in, losing your highest paying and most important client out of the blue is an incredibly challenging event. Having that client take potshots at your management’s arrogance and exorbitant pricing structure on their way out the door does nothing to soften the blow. While most people in the business have been well aware of the steady decline in Baselworld over the last few years, the announcement of the Swatch Group pulling out entirely for Baselworld 2019 has turned the entire industry on its head. But perhaps we shouldn’t be all that surprised. To paraphrase Nick Hayek, the group’s CEO’s departing statement (in the style of Bob Dylan), the times they are a-changing. In the modern age of internet connectivity, all trade shows are becoming less relevant, and watches in particular. 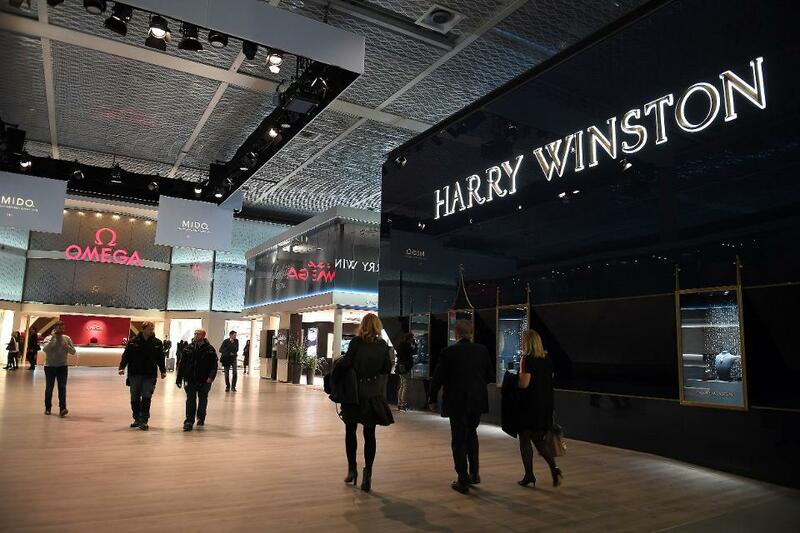 Unlike two or three decades ago, where the vast majority of a brand’s turnover for the year was accomplished during the week-long event, nowadays no one is buying at Baselworld. There are many other outlets and ways to get products in front of customers, ones that don’t cost the CHF50 million Swatch were pouring in. So what is the point of a trade show where nobody does any trading? 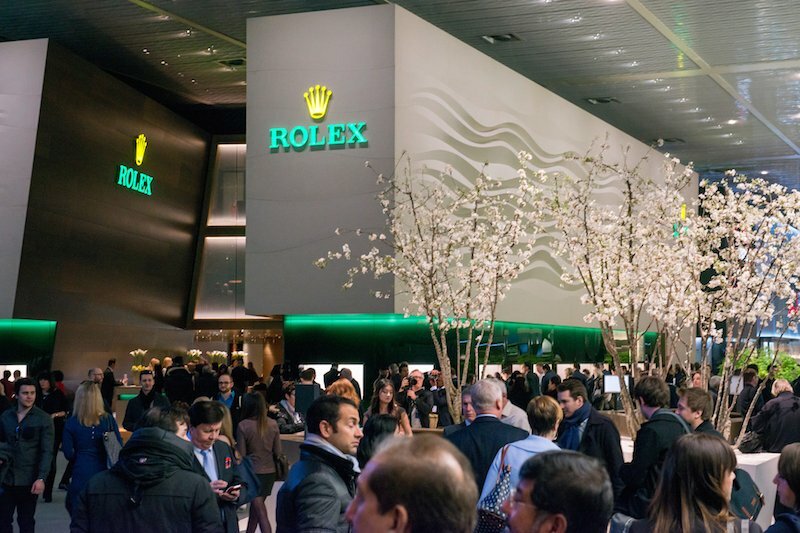 The most recent Baselworld events have been more about bolstering brand image than anything else, and the cost of doing that without any concrete orders coming from it has been far too high for many to stomach. It is what saw the departure of some 850 exhibitors in the last two years. But the question is, should this event continue after Baselworld 2019? In my personal opinion, yes. Of course it should. I’m not going to argue that the loss of Swatch’s 18 names isn’t an enormous blow. 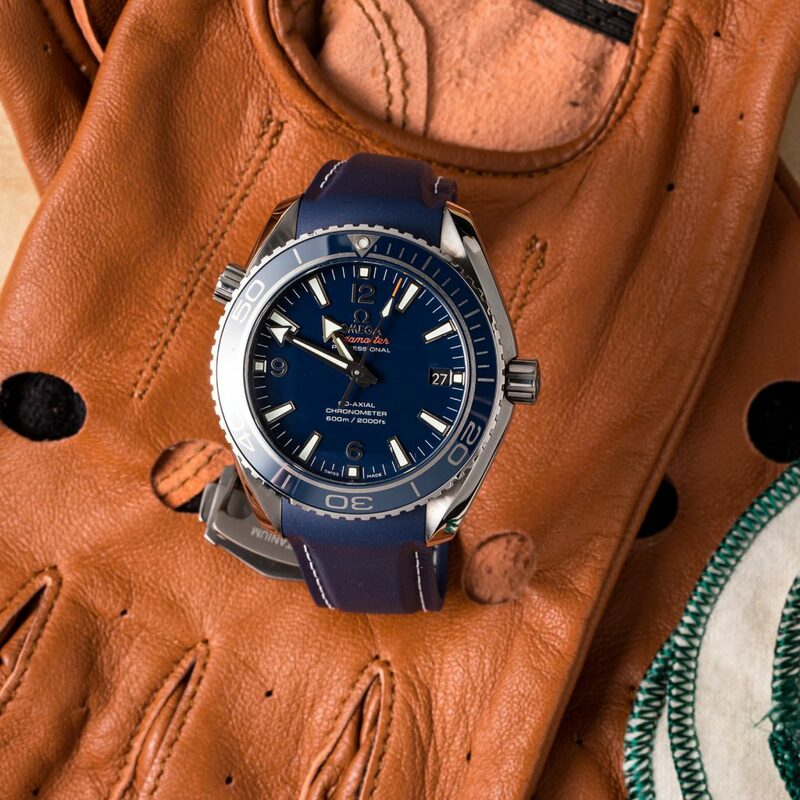 The biggest watch event of the year without Omega? Without Longines, Blancpain or Hamilton? Without Breguet, god help us?! It’s almost unthinkable. But only almost. There are (as far as we know) some of the biggest hitters in the business still in play. The Big Five have been reduced to the Fab Four, but let’s not forget just who they are. We still have Chopard, we still have the LVMH group (Bulgari, TAG, Hublot and Zenith). And we still have Patek Philippe and Rolex. An event with just those guys is going to be a pretty good event, but the freeing up of a colossal amount of exhibition space by Swatch’s absence also gives some of the other manufactures more room to work with. Expect to see brands like Breitling and Chanel move forward to fill up the gaps. However, one thing that obviously has to happen to secure Baselworld’s future is for the directors and management firm, MCH Group, to move with the times. A major restructuring could be on the cards, and a good listen to some of the grievances will be needed, if they are to hold onto the remaining exhibitors and even, dare we hope, to entice back some of the fallen. Here’s the thing – holding fast to tradition has never been my style. And while I appreciate what Baselworld has done for the global watch community, times have changed and this expo has not. While I understand some people’s hesitancy to totally buck tradition and go their own way, I see an opportunity for the watch world to rise to the occasion. The horology world is not known for its buccaneering spirit or its agility. In fact, it’s quite the opposite. The horological community stands almost entirely outside the scope of the modern world (almost painfully so). An entire generation of would-be watch lovers have been entirely neglected because of the inability of the horology world to adapt and embrace change. Instead of making an effort to engage a younger audience, the watch world (Baselworld in particular) has been obstinate – focusing only on people with the bank accounts to accommodate such ostentatious displays of wealth and affluence rather than finding ways to make itself more approachable. It’s not entirely surprising, to be completely candid. Money talks, and finding ways to make people with money feel more comfortable inevitably means finding ways to keep other people away. But by neglecting an entire generation of potential customers, the watch world has begun to fade from the public eye. Take note – Baselworld is not an isolated incident. The longer this industry continues to neglect younger, less affluent audiences, the more rapidly this industry will fall into obscurity. In order for the world of horology to grow and thrive, I do not think this event should continue past Baselworld 2019.